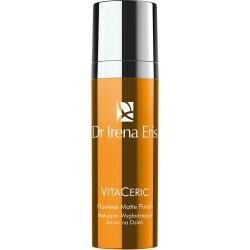 VITACERIC is an advanced energizing skin care solution for young active women, designer to help them maintain a healthy-looking complexion and delay skin ageing. 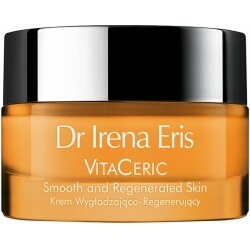 Suitable for all skin types, especially for young and active women (25+). An innovative energizing MULTI.VIT ENERGY COMPLEX rich in vitamins and minerals extracted from Spanish oranges and lemons invigorates the skin and promotes its regeneration to restore its healthy glow and beauty. Thanks to the synergistic action of the products and the addition of protective and detoxifying ingredients, the beauty line stimulates self-repair of skin damage to visibly improve the texture and colour of the complexion.